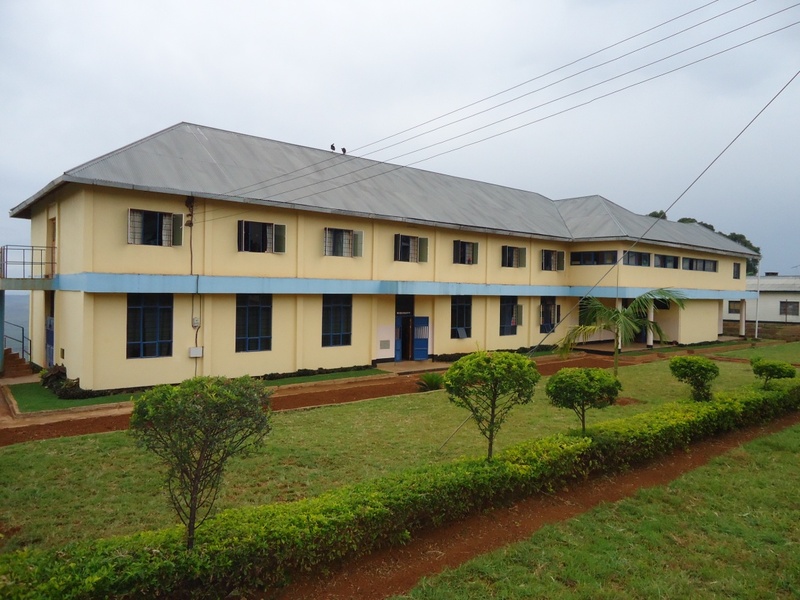 The Institution is situated in Muleba district, about 2okms north west of Muleba town and 90kms from Bukoba municipal in Kagera Region, Tanzania. The institute is on a high plateau that covers the areas of Muleba and Kamachumu. To be a centre of excellence in training of health workers to provide quality health care to all clients. 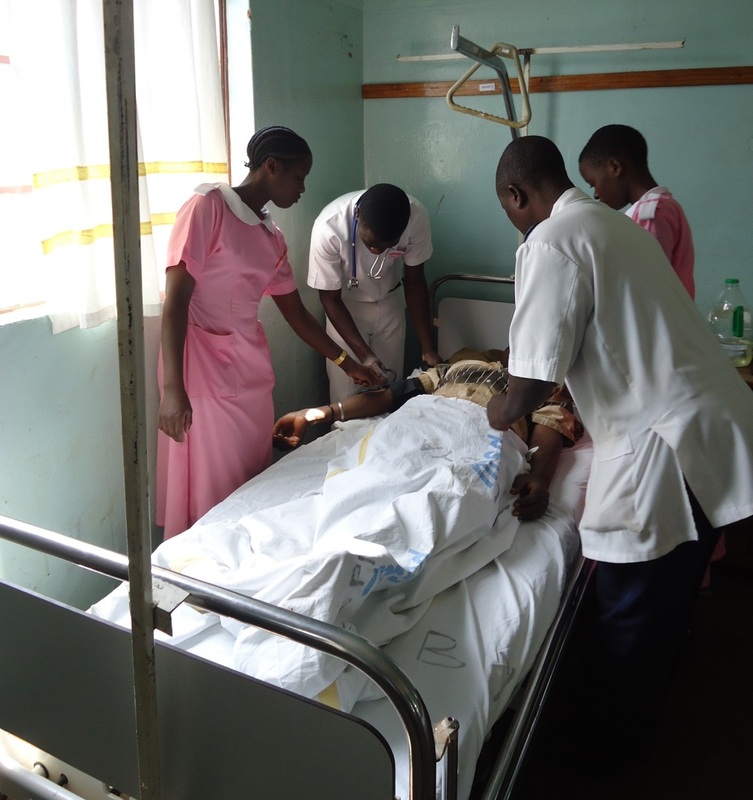 The Institution is committed to training competent health workers in line with gospel values, who will promote physical, psychological, social and spiritual welfare of the people through adequate and modern learning facilities. Provide the quality and competitive education to student through provision of up-to-date learning materials. Strengthened Institution structures and systems in order to enhance management efficiency and effectiveness. Building capacity of human resources to meet emerging challenges in health training. Providing adequate physical infrastructure facility to meet current and future requirement of Institution. Improve students' welfare in the areas of catering and boarding, health services, recreation, recreation, transport and students' involvement in decision making organs. In – service are required to have working experience of two years with a pass of Biology and other subject for the graduates before 2010 and the graduates after 2010 to have working experience of two years and having pass of 3Ds in (Biology, Chemistry and Physics subjects, while Pre-service Diploma program, 3 years to have 2C and one D passes the mentioned above subjects and a certificate program 2 years to have 3Ds pass the same above subjects. 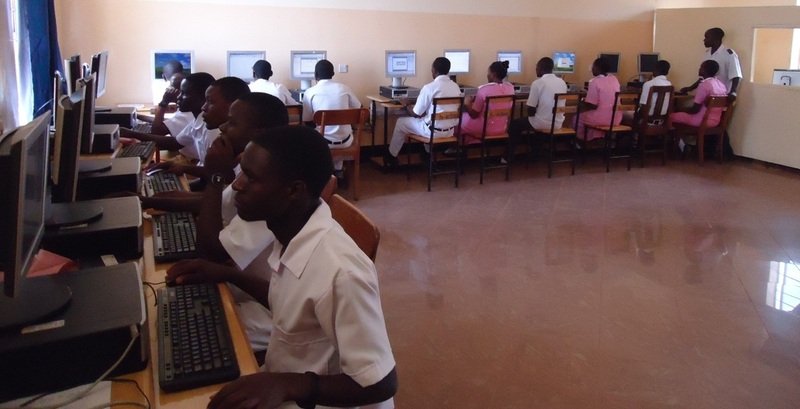 Medical Laboratory students are required to have a minimum of Certificate of Secondary Education Examination (CSEE) with passes in science subjects that is Chemistry and Biology at least grade D or above, pass in English Language, Physics and Mathematics is an added advantage. The Institutions admits both genders female and male.